The Cushion-Lok is a tough PVC based workstation mat that was developed over 30 years ago. 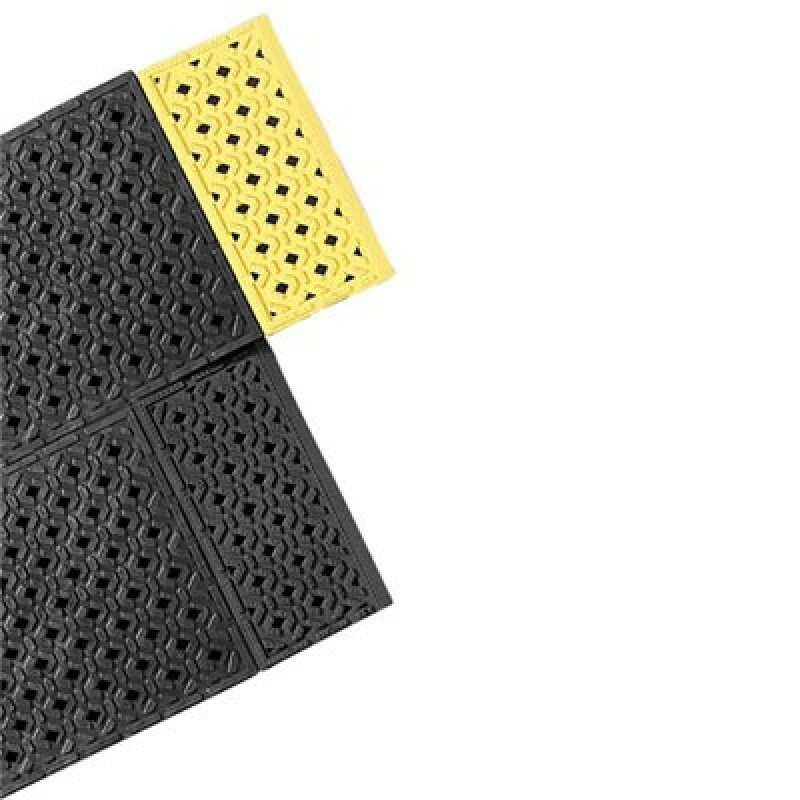 This 7/8" thick anti-fatigue mat has proven it can withstand harsh environments while maintaining flexibility. Ideal for wet environments where slip resistance and drainage are a priority. PVC construction makes it especially resistant to chemicals and the portholes facilitate drainage.